Our car seat that I decided to go with is the Maxi Cosi Prezi. 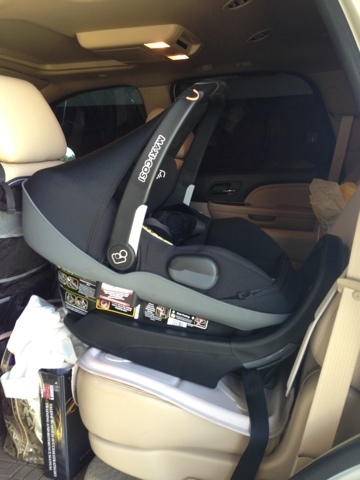 This carseat retails for $300- (which I know is very expensive) I honestly think if your going to spend money on anything for your baby that it should be the carseat!! 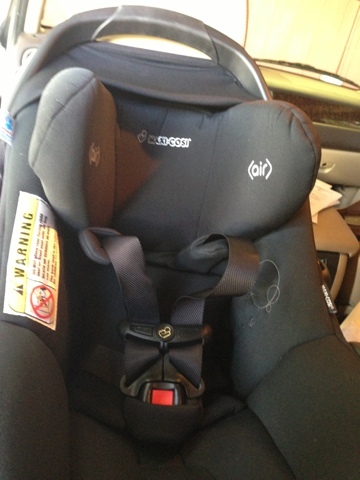 I actually got mine off ebay brand new in box with the carseat base for $150! It was a steal! 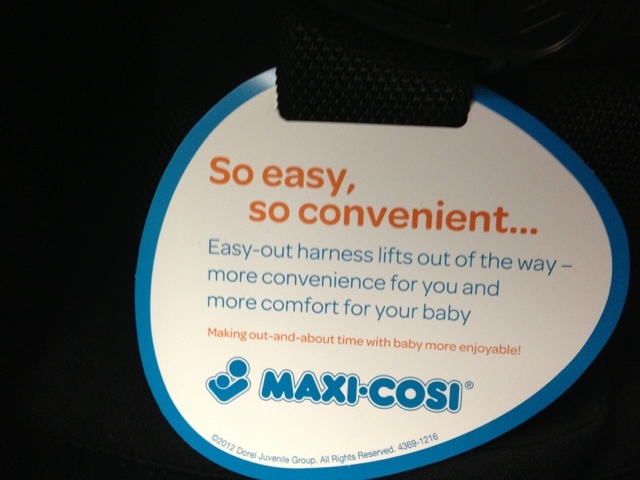 I love how light this carseat is and the chic look that it has not to mention the best safety ratings and all the extra features. Rear-facing only: 4-30 lbs., and up to 29″ tall. 1 inch rule also applies for determining when the seat is outgrown by height. 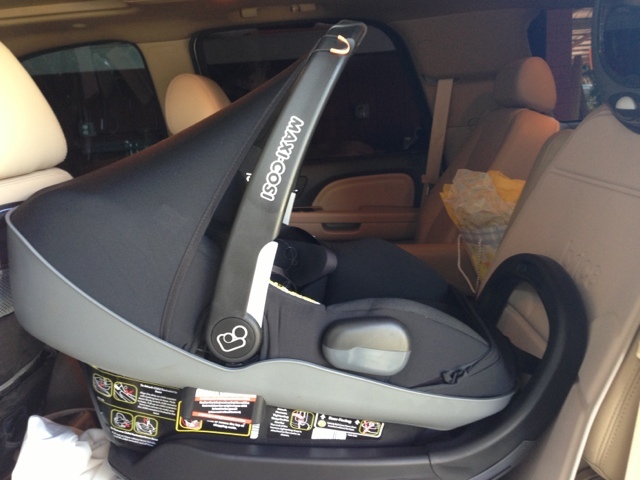 2 recline angles: one for infants from 4-11 lbs., one for children from 11-30 lbs.